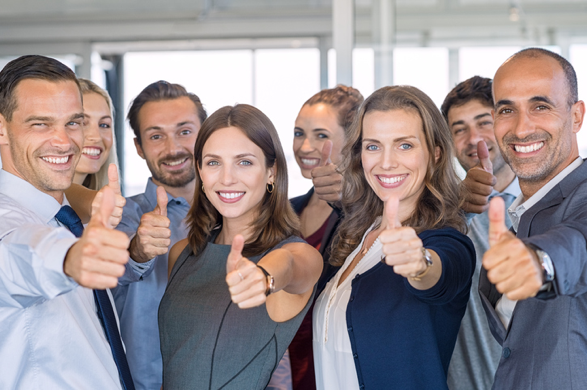 It's important to remember that JobDiva's professional recruiting solutions boost staffing teams in those three areas, and that, while they are connected, they are separate elements in a recruiting team's success. JobDiva's staffing solutions are provided via the Software as a Service (SaaS) model. That means JobDiva is a smart recruiting system which is always, functionally, "on"—always collecting data, collating reports and analyzing staffing activities. JobDiva's simple recruitment solutions operate 24/7. That means JobDiva's Applicant Tracking, Talent Management and Customer Relations Management System is constantly working to make your job and life easier. JobDiva's smart staffing software performs work for you no matter the hour. This occurs via exclusive harvesting technology. 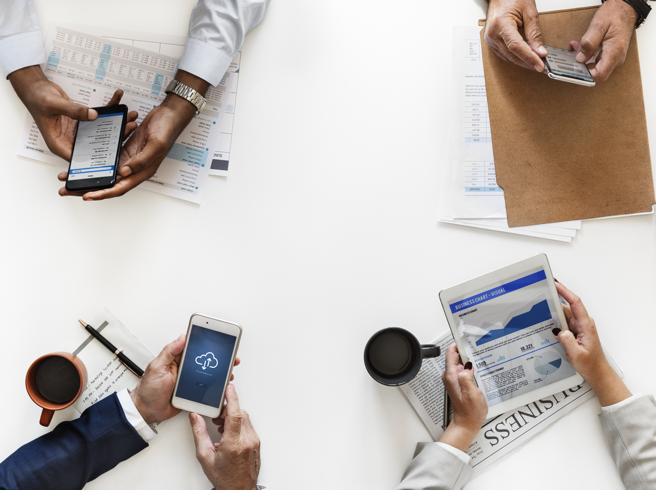 With so much data—so much candidate and client information at your fingertips, ready to be leveraged—you can do so much more with your day. 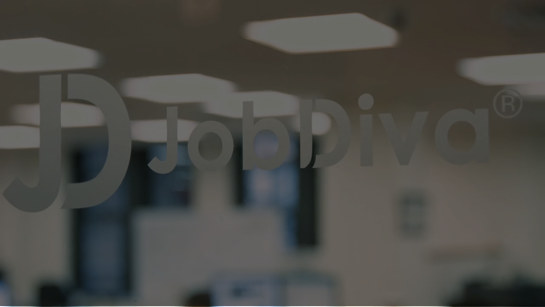 JobDiva gives you the resources you need to deliver talent and make placements. All at the fast pace today's contingent labor market requires. Think, for a second, about the difference between productive and effective. A recruiting solution might increase a recruiter's productivity, but what does that matter if the work he or she is doing is not effective? In other words, if a recruiter gets more done, it needs to be good work to make a difference. For JobDiva, this is axiomatic. It's one of JobDiva's core software principles. Productivity and effectiveness are deeply intertwined. You can't have one without the other. That's how JobDiva's simple recruitment solutions are structured. These solutions channel the latest innovations in staffing technology into your success. JobDiva's development team has made leaps in staffing technology you need to experience to believe-all contained in a best-in-class user experience. Make more accurate placements at the speed of light. Manage client relationships with your mobile device. Track your business development progress with intelligent business analytics. Every one of these recruiting solutions—and there is so much more to be explored in JobDiva—works toward max effectiveness. So you're not only productive. You have smart technology giving you the tools to become more effective. In daily tasks, in business analysis—anything. Lastly, JobDiva's cloud-based recruiting solutions help you work more efficiently. Efficiency means cutting down on time spent on tasks. It means a shortcut to success without cutting any corners. JobDiva's recruiting software greatly improves your efficiency. This smart technology automates much of your daily labor—the parts of it that don't require your creativity or input. JobDiva can analyze, review, sort and rank the data these recruitment solutions collect and store. Much of a staffing professional's daily work will be performed by JobDiva's smart technology. That's what automation means. And that's what top-rated innovation demands. Efficiency: let JobDiva work for you.